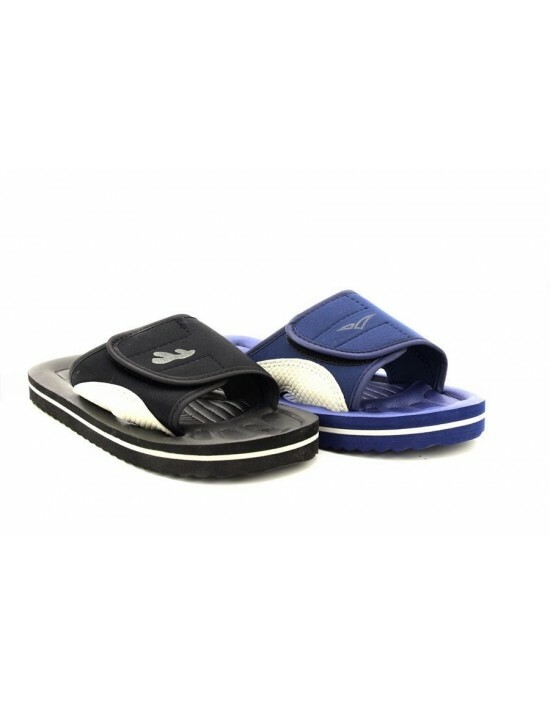 PDQ, Navy Blue/Grey & Black/Grey,WaterProof.Shower Mules. FREE Delivery! 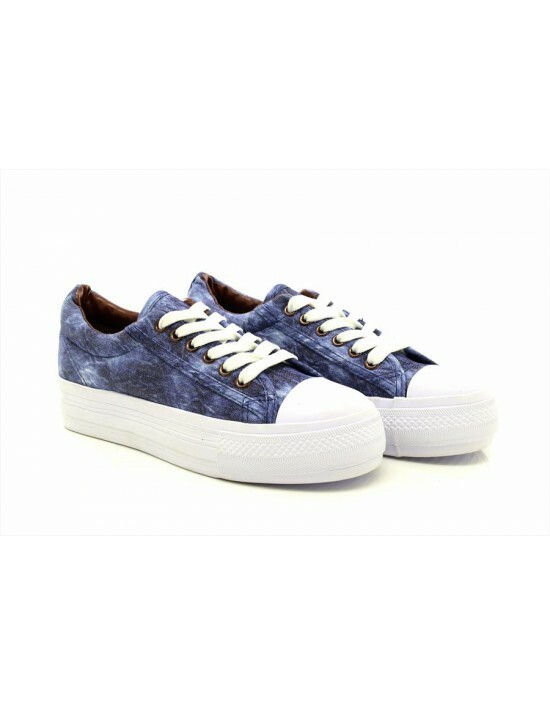 Summer Shoes Canvas, Chunky Sole,Womens,Girls Blue, Textile. FREE Delivery! 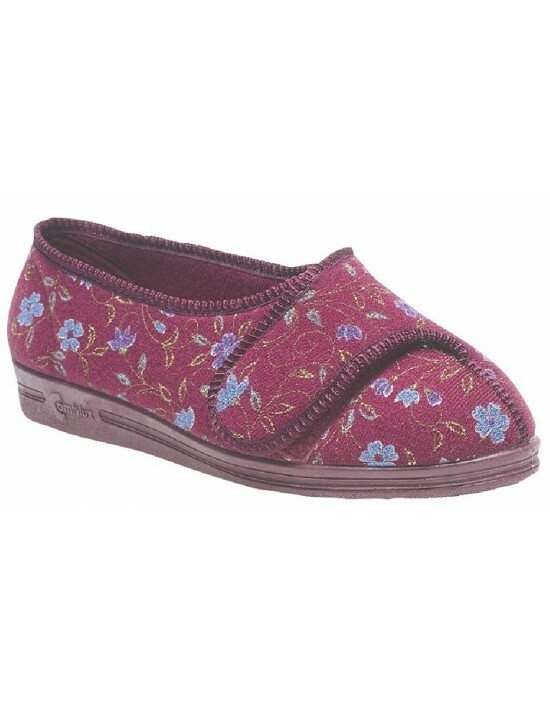 These simple floral and elegant slippers are ideal for comfort and long lasting with a durable sole. These sure would make a perfect gift. FREE Delivery! These soft and comfy slippers are a must have! 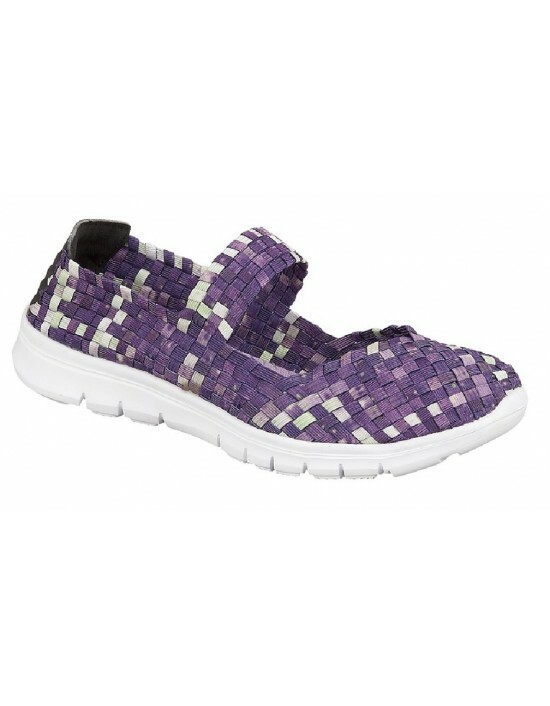 They are not just comfy but pretty too with the coloured spotted design. Available in Pink, Light Blue and Beige Towelling. Perfect for indoor use. FREE Delivery! Boulevard, Black,Light Gold & Silver PU,Toe Post Sandal. FREE Delivery! 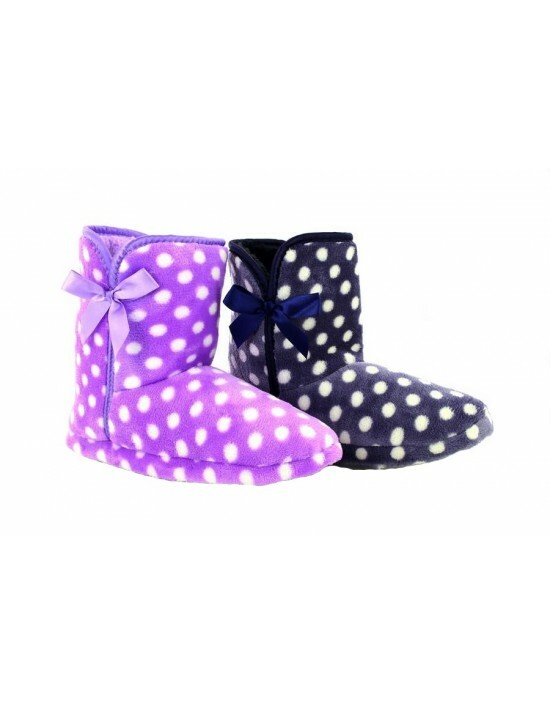 Zedzzz, Navy&Purple Lilac Spotted Boots Plush Velour,Folded Indoor Warm Slippers. FREE Delivery! Dek, 2 Tone Textile.Available in Three Colours FREE Delivery! PDQ, Black/Silver Textile. 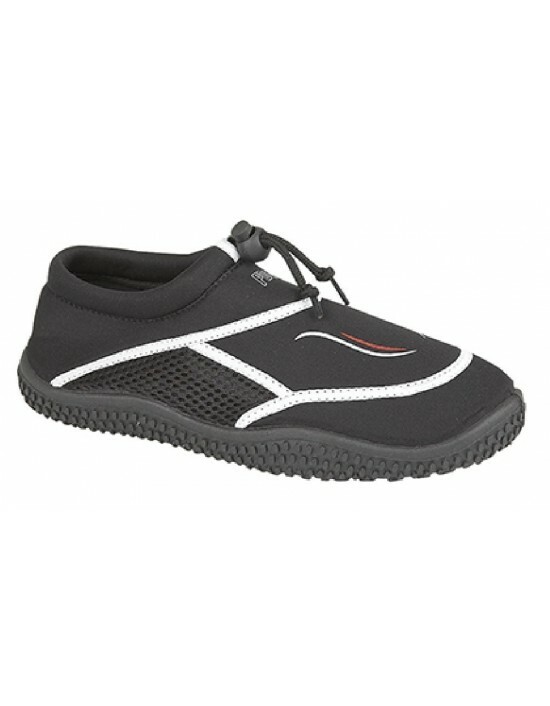 Water proof ,Water Sport Shoes.FREE Delivery!